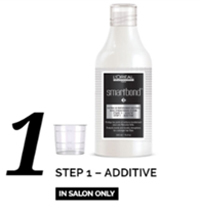 During colour and technical services, certain hair bonds get damaged and broken, but Smartbond is designed to protect your hair from damage and actually strengthen it during the technical service. 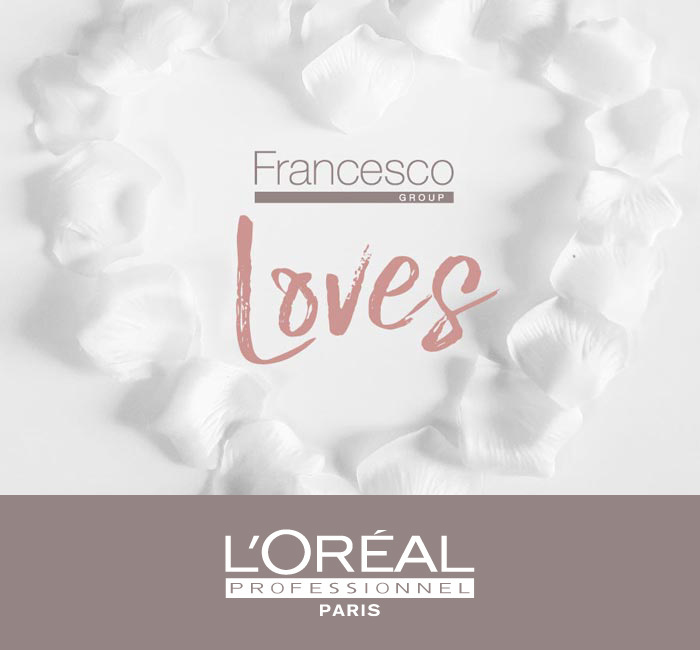 It’s a two-step process designed to protect the bonds deep within the hair, resulting in hair that is stronger, feels touchably softer and looks shinier. The system consists of three elements, the first two being used in salon and the third at home. 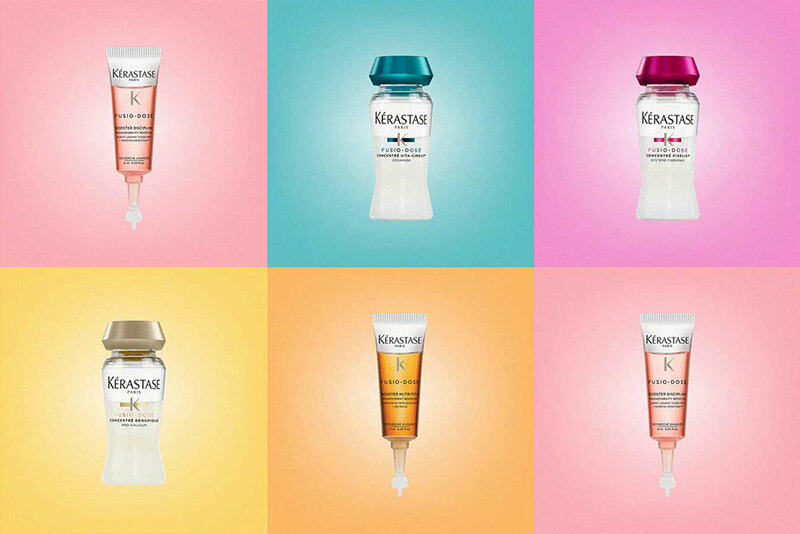 This is added to your colour to protect hair from damage and strengthen it. Pre-Shampoo treatment is applied to the hair after rinsing off the colour, helping weak hair bonds reform. For homecare maintenance; we advise that this product is used once a week alongside your daily haircare routine. The revitalising formula follows the in-salon treatment to maintain the strength and condition of your hair in-between appointments. It’s been a week since my appointment and my hair is so freaking shiny! 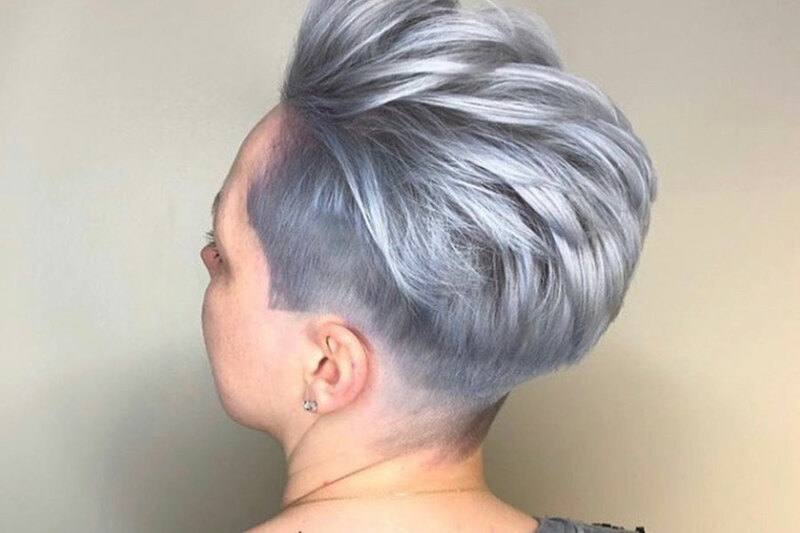 I can’t wait for my next salon visit! 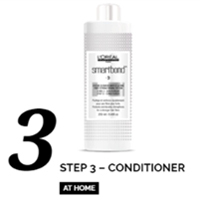 Smartbond is changing the way our clients feel about their hair. 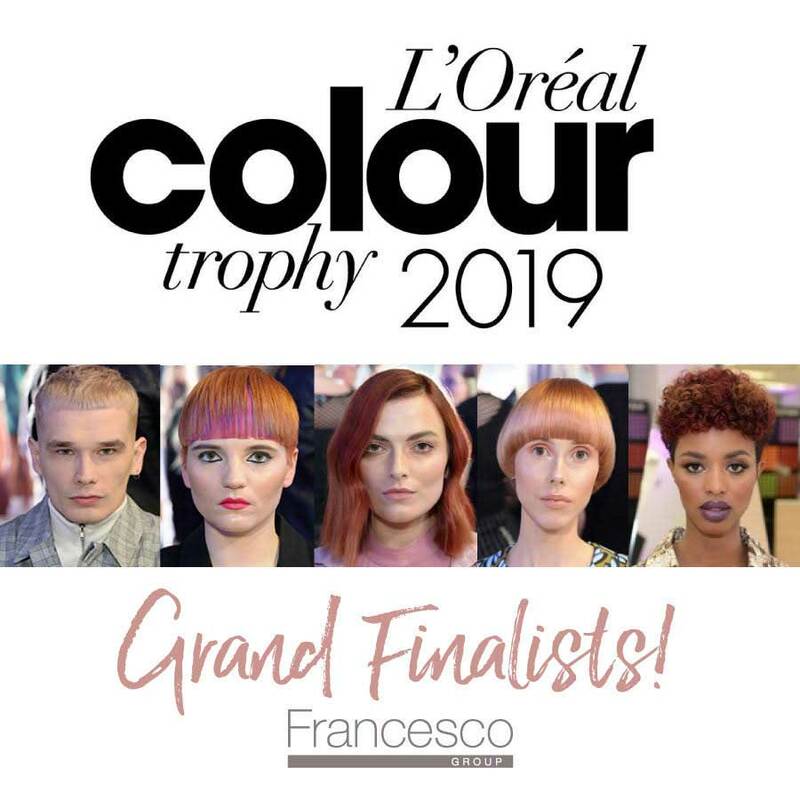 They can be confident that their hair will be in an amazing condition after any colour service. 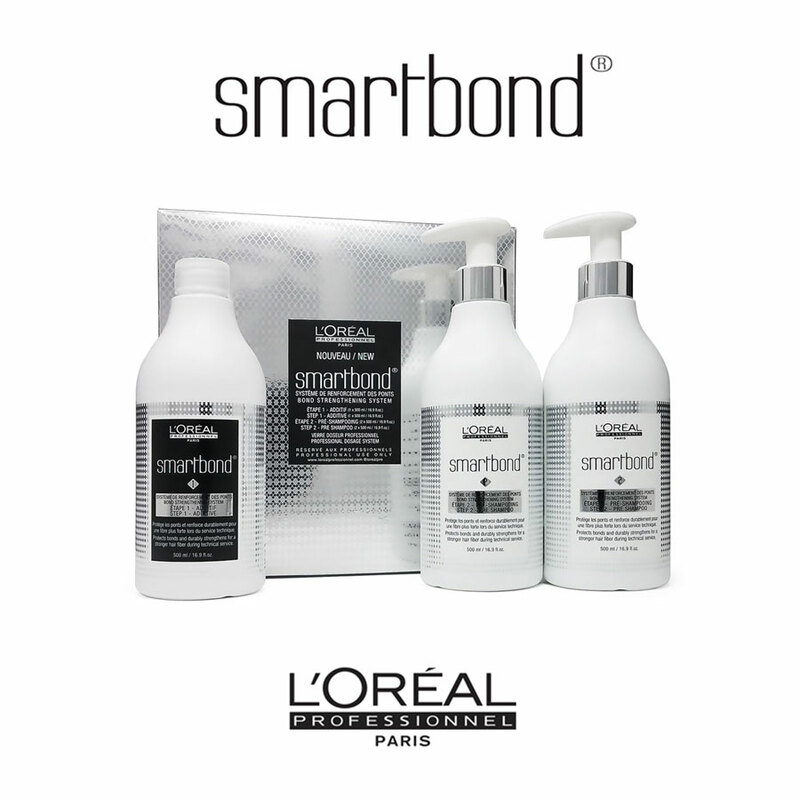 Ask your stylist about Smartbond and begin the journey towards long-lasting colour and softer, stronger & shinier hair.